Nora En Pure, Esteban Aracil & David Serra feat. Ann, John Dahlback, Ron Carroll, Ciara, Mr. Fluff and more. 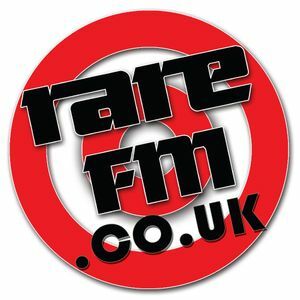 This is the 6th episode of &apos;House with Claus&apos; with DJ Morty on the student radio Rare FM. Facebook page at http://www.facebook.com/pages/House-with-Claus/295535313881705, please like to show your support!